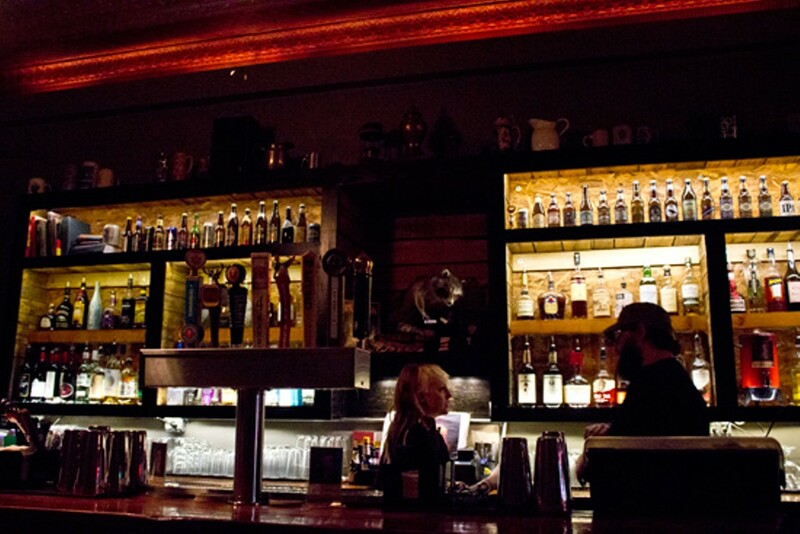 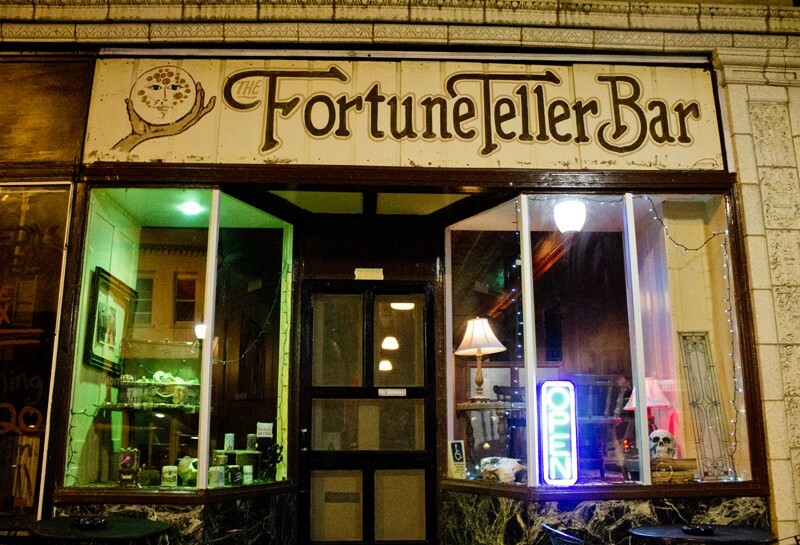 The Fortune Teller Bar is an esoteric destination for food and drink at the heart of Cherokee Street. 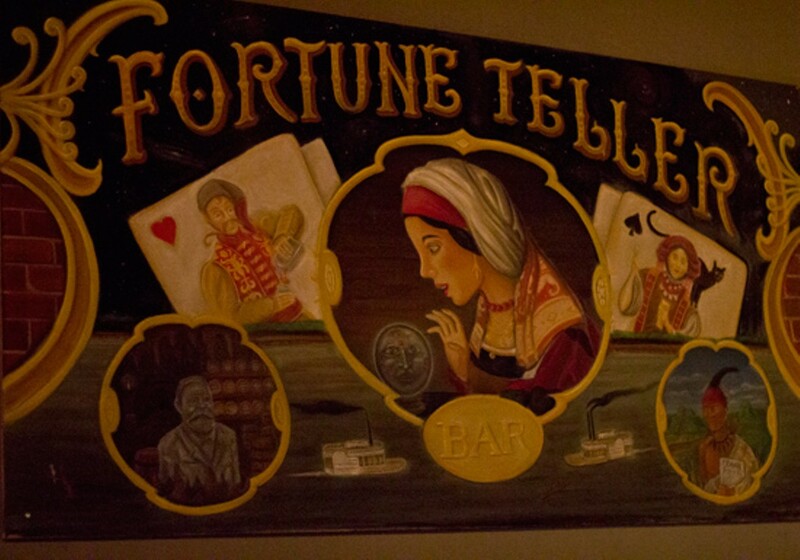 The former Vandora Theater was lovingly restored and recently expanded, augmenting features like an old time ticket selling window and tile spelling “Hippodrome” with taxidermied animals and other strange things. 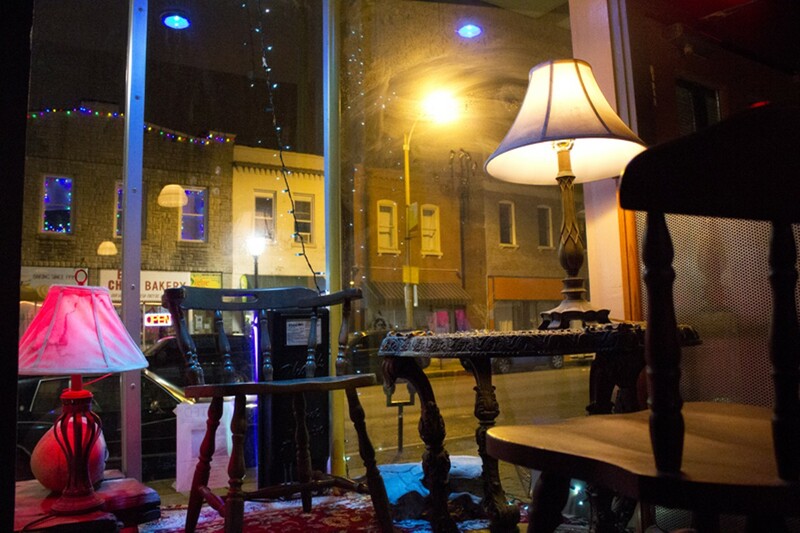 It’s a life-size cabinet of curiosities with a varied crowd that leans toward the young and hip. 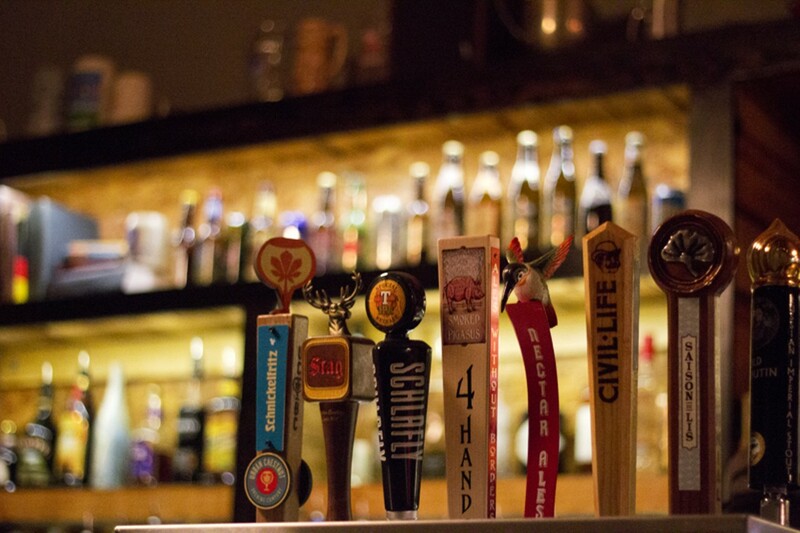 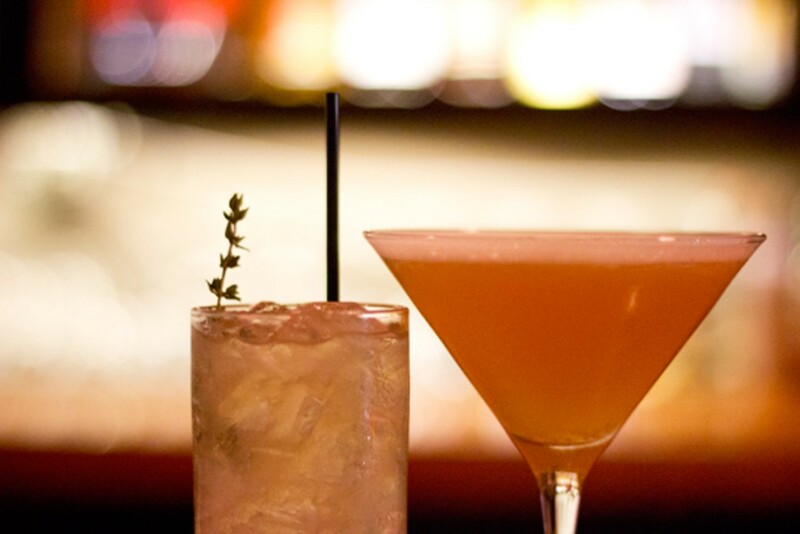 A good selection of beers and a few wines are joined by a great seasonal cocktail list. 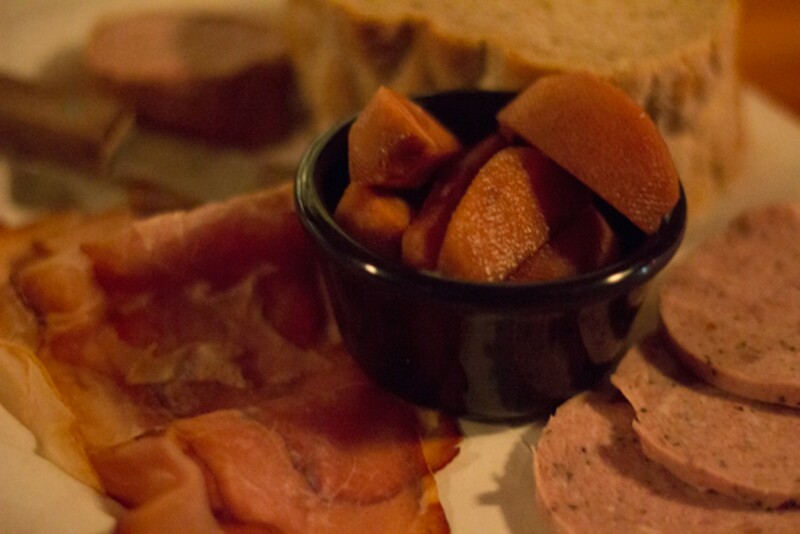 Food offerings include house-smoked meats and other hearty fare. 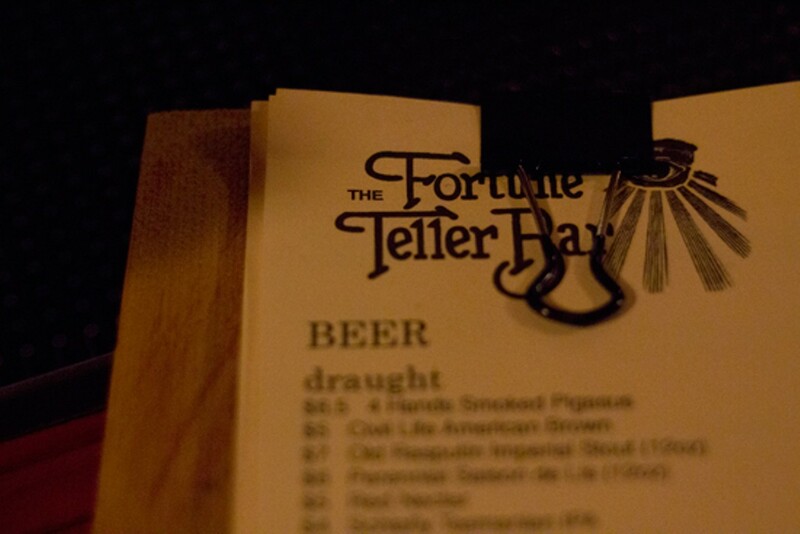 You won’t need a psychic to predict your future if you head to Fortune Teller - Great drinks and good company in a cool setting are certain.